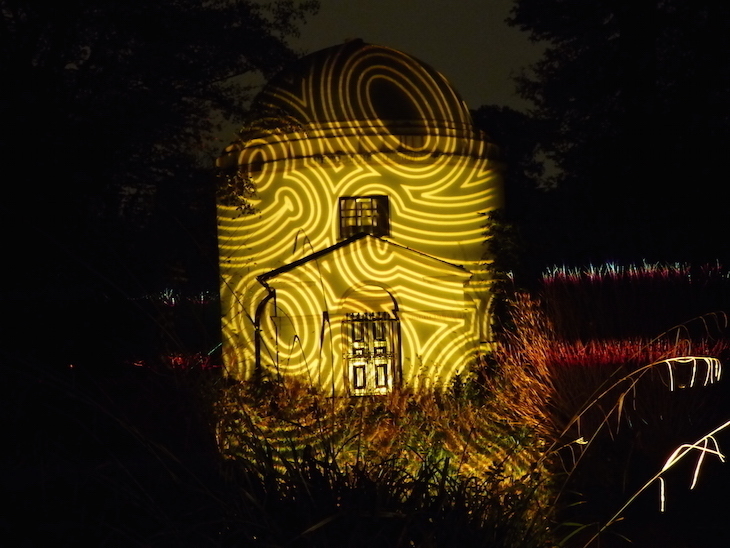 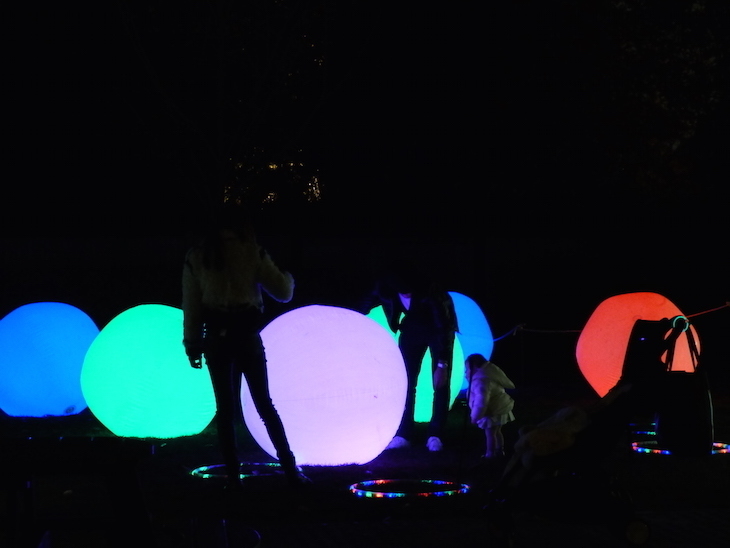 There's no Magical Lantern Festival at Chiswick House & Gardens this winter. 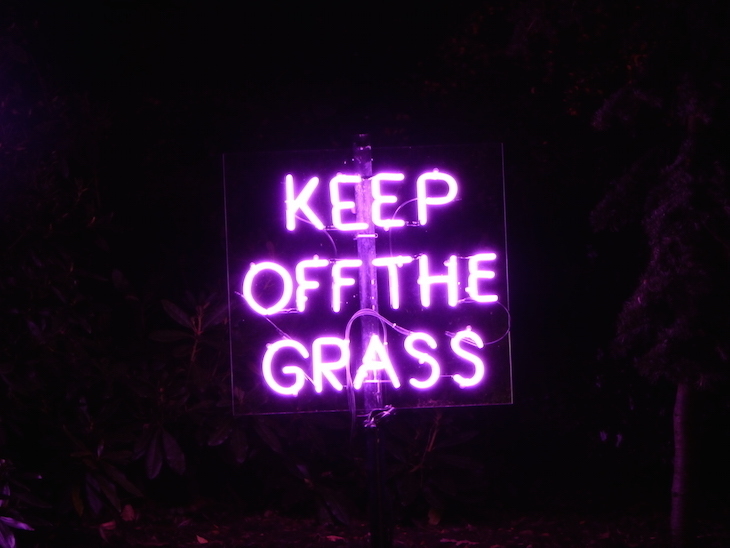 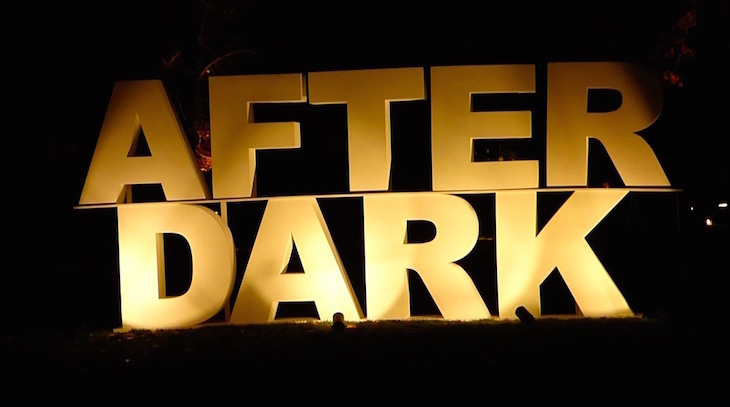 Instead, a new lights festival is taking place — After Dark. 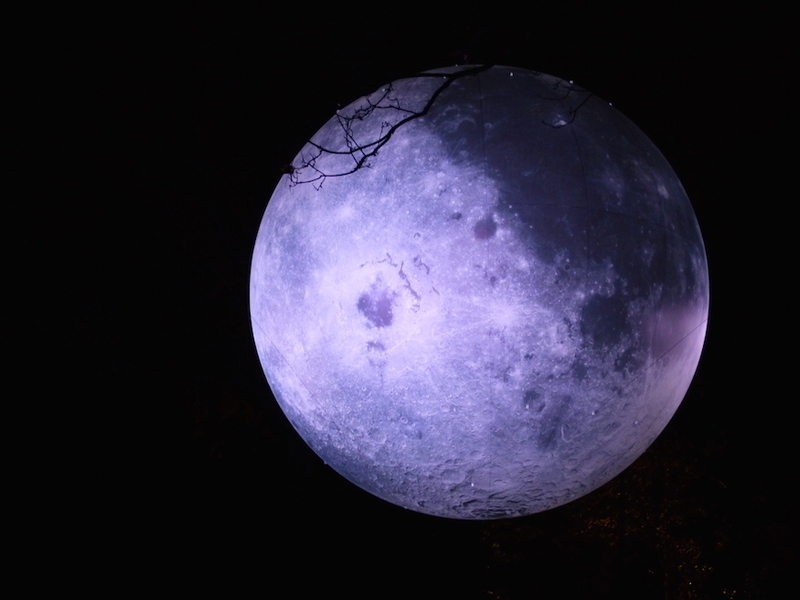 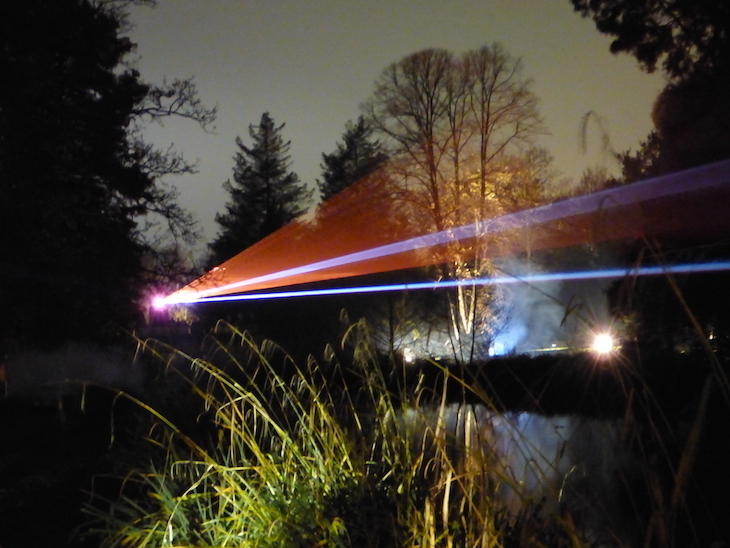 Lasers, light installations and a giant moon line a trail through the gardens, beginning with a show choreographed to music by Serge from Kasabian, and ending in a street food tent. 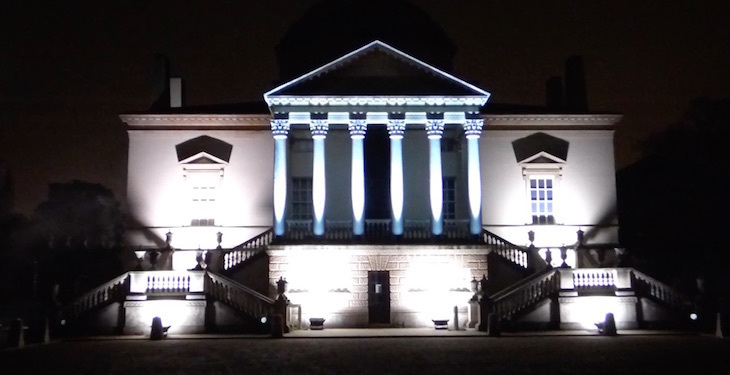 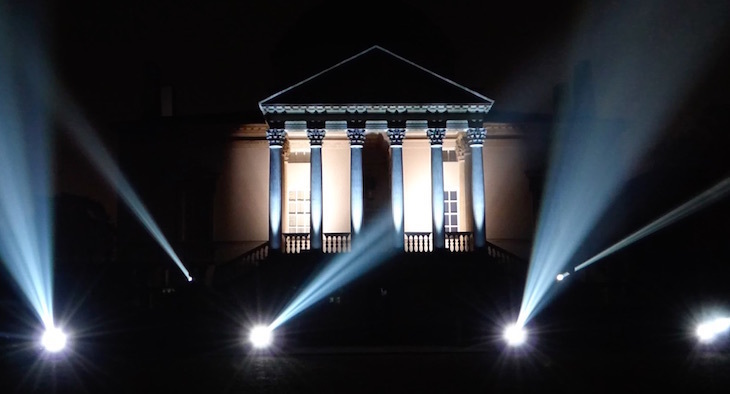 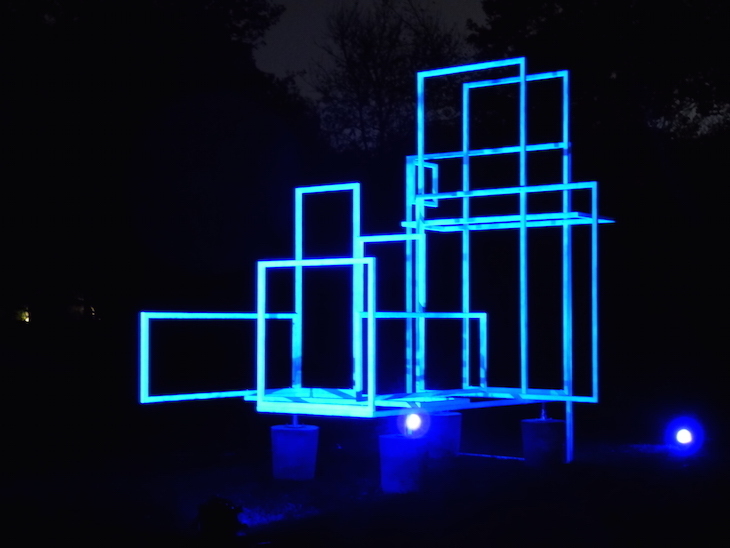 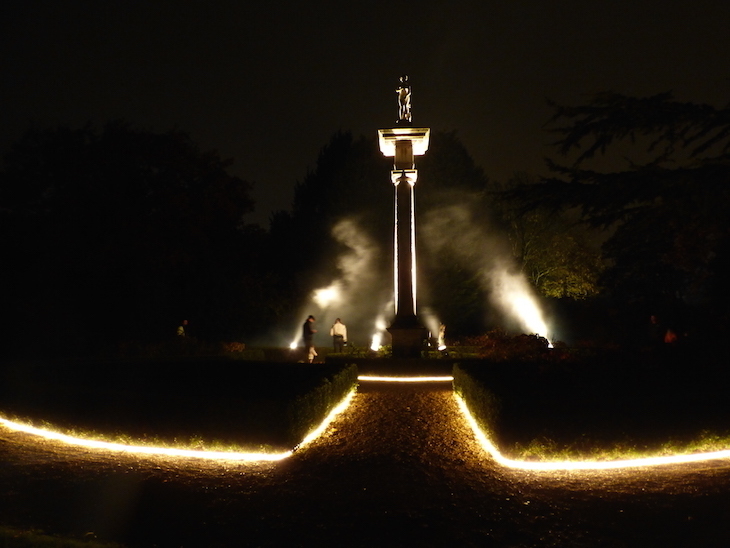 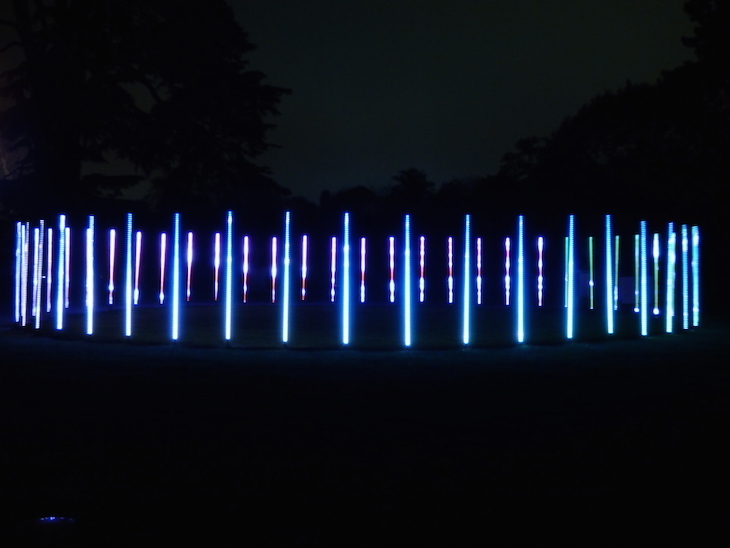 After Dark at Chiswick House and Gardens is open selected dates until 30 December 2018. 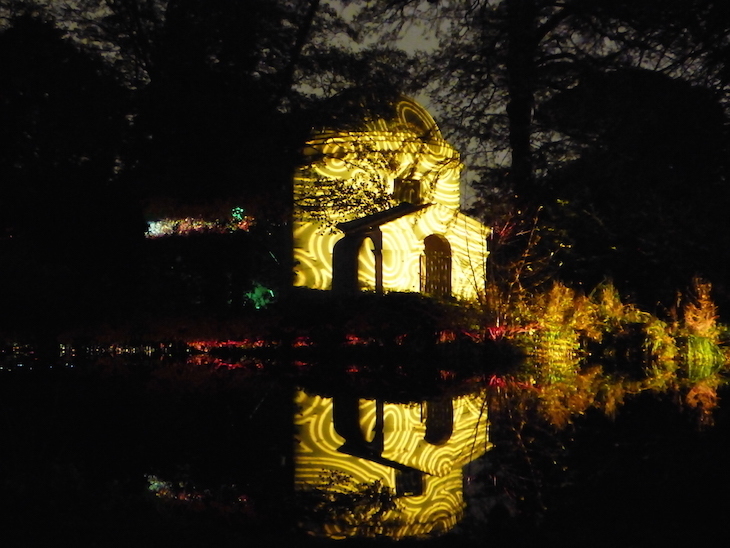 Tickets are £16.50 adult/£8.50 child and advance booking is recommended. 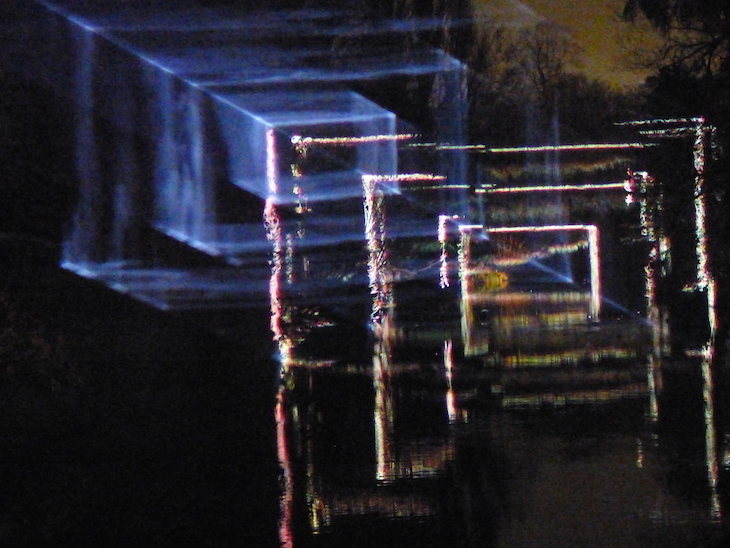 Take a look at the other light festivals in London this winter, and find other things to do in London this Christmas.